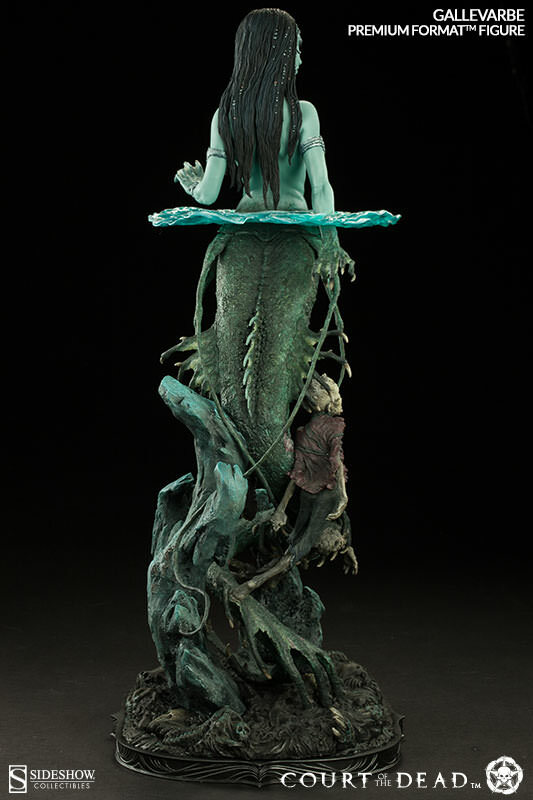 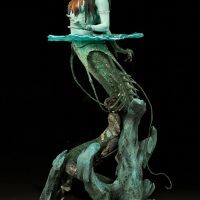 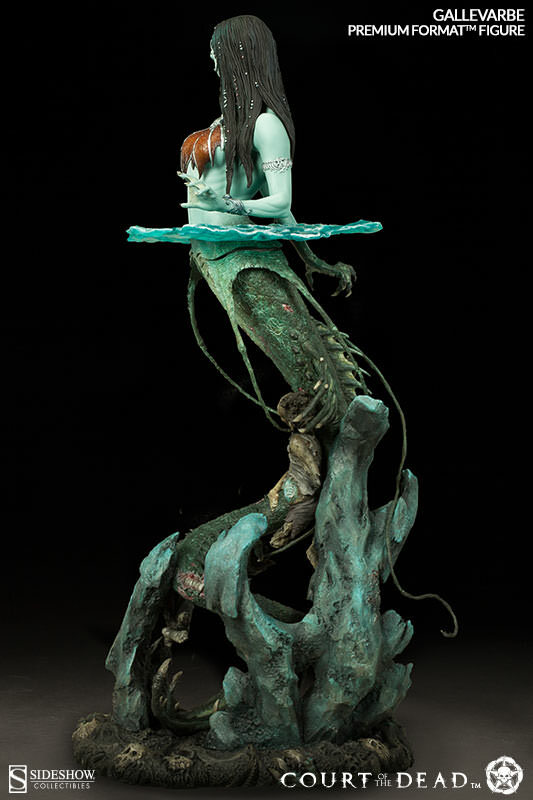 All rise because the Court of the Dead is now in session, and the Death’s Siren Premium Format Figure features a mermaid that could never ever be confused for Ariel. 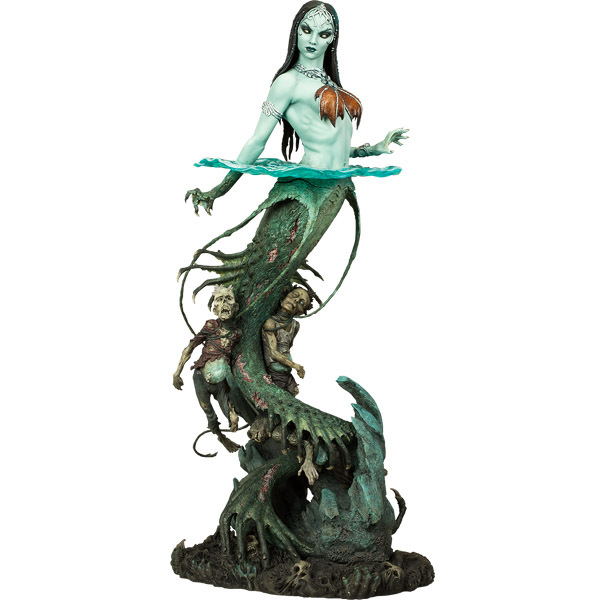 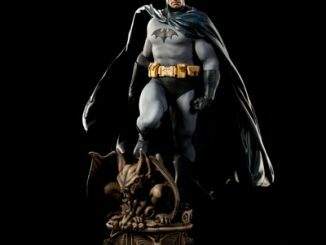 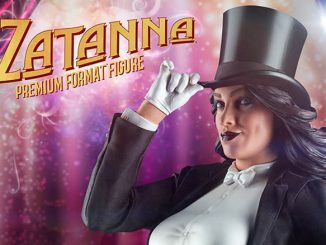 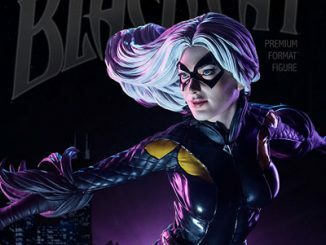 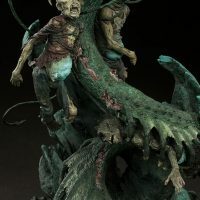 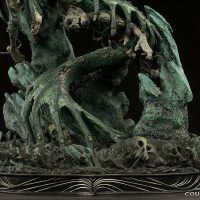 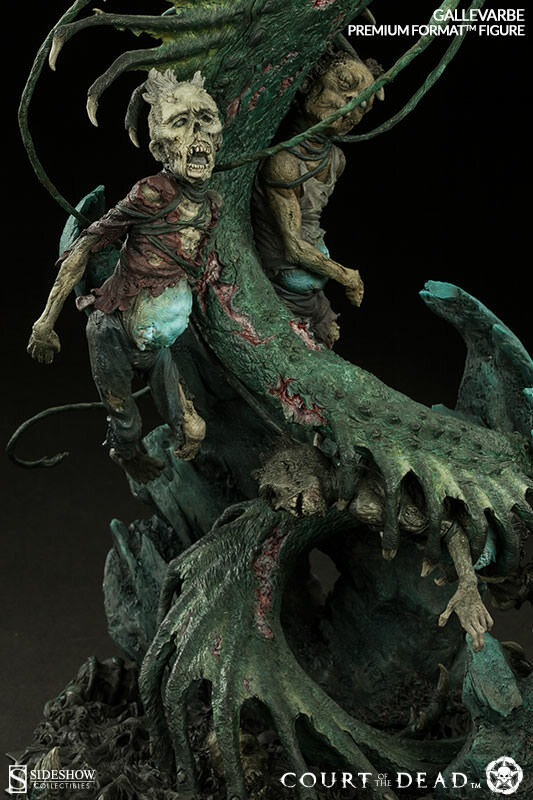 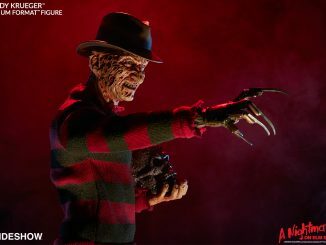 Based on an original design for Sideshow Collectible’s Court of the Dead collection, this highly-detailed, 24-inch-tall figure features Death’s Siren, also known as Gallevarbe, who was conjured by Death as a reaper of souls. 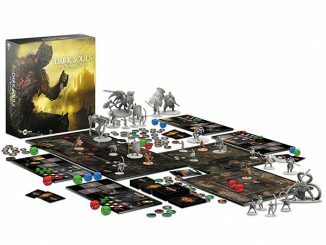 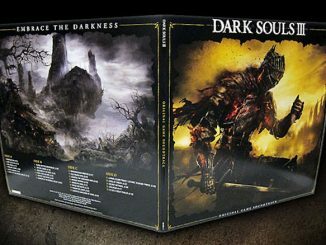 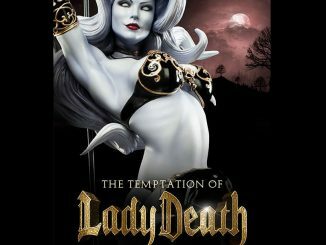 Her mission is simple – capture the souls that were foolish enough to try and escape Death’s clutches. 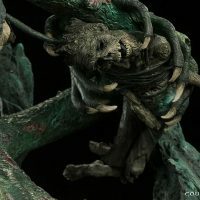 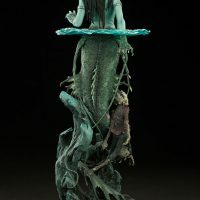 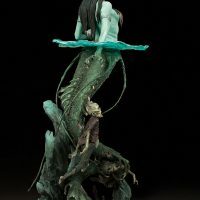 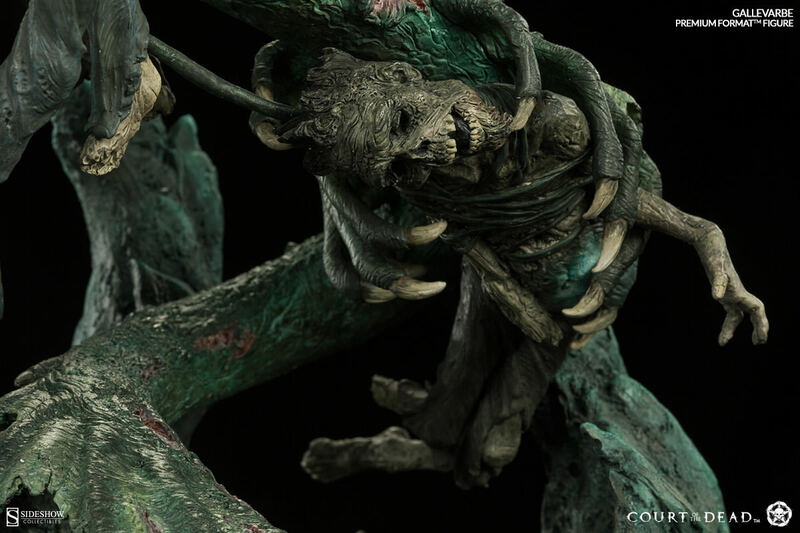 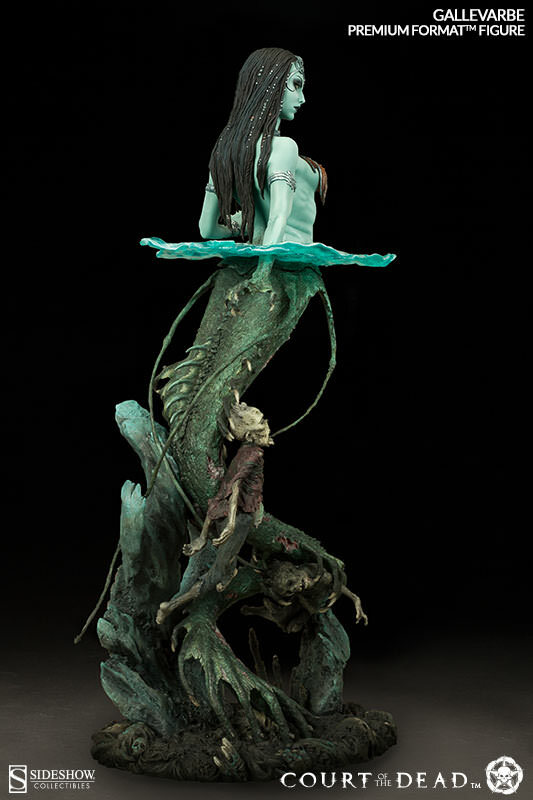 Horror collectors and fans of dark fantasy can get the Death’s Siren Premium Format Figure at Sideshow Collectibles. 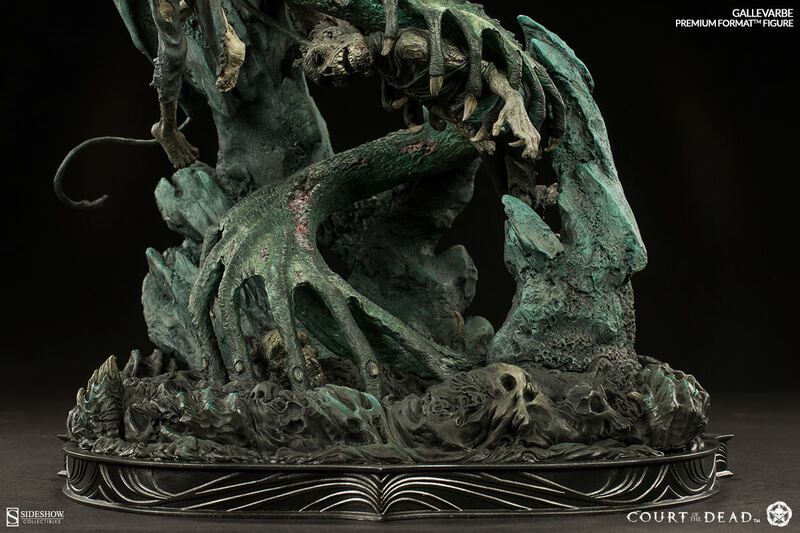 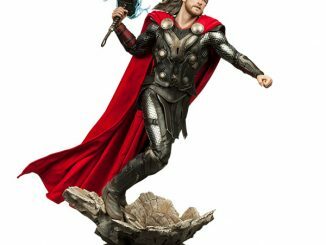 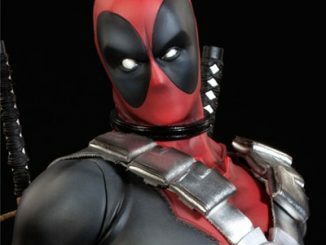 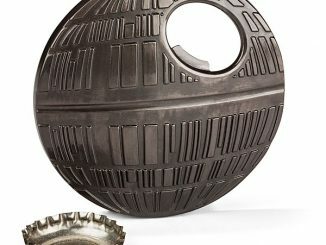 It will be available June 2015 but it can be pre-ordered now for $399.99.